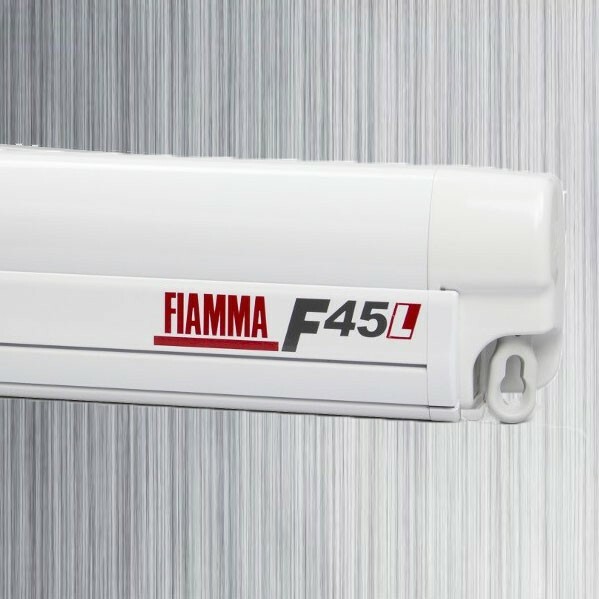 The F45 L is the larger version of the F45 S. Using the latest technologies Fiamma have taken all the great features of the earlier models (F45 Ti, F45 i & F45Plus) and made them even better. 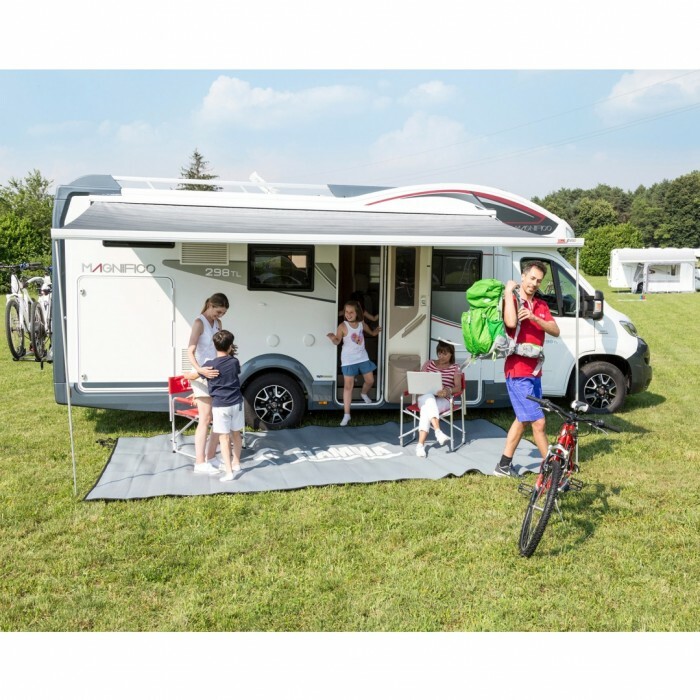 These easy to use awnings can be operated by a single person and allow you to double your living space in under a minute to make the most of the outdoors. 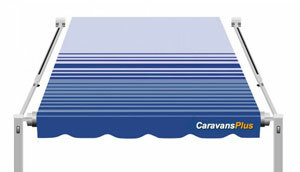 Fully enclosed in a solid case when stowed and with no hardware running down the side of the vehicle these are great for use on Campervans, Motorhomes or any vehicle with a vertically curved wall. 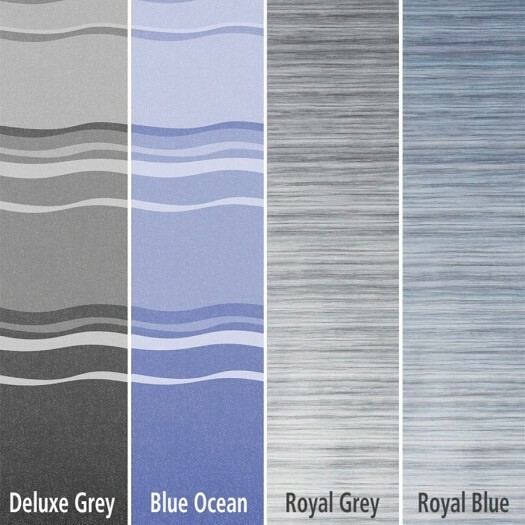 From shade screens & sidewalls to a complete annex solution, Fiamma's incorporated design offers a range of options & accessories to customize your outdoor area. A detachable winder is used to extend the awning. Winding allows the front face of the sturdy case to extend horizontally, like a verandah - pulling the fabric out as it goes. 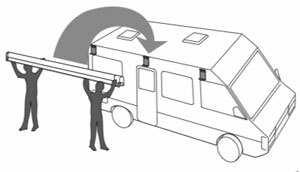 When extended, you then unclip the telescopic legs from within the front face, and they are either pegged to the ground or clipped to base of your RV with the included Lower Leg Brackets. 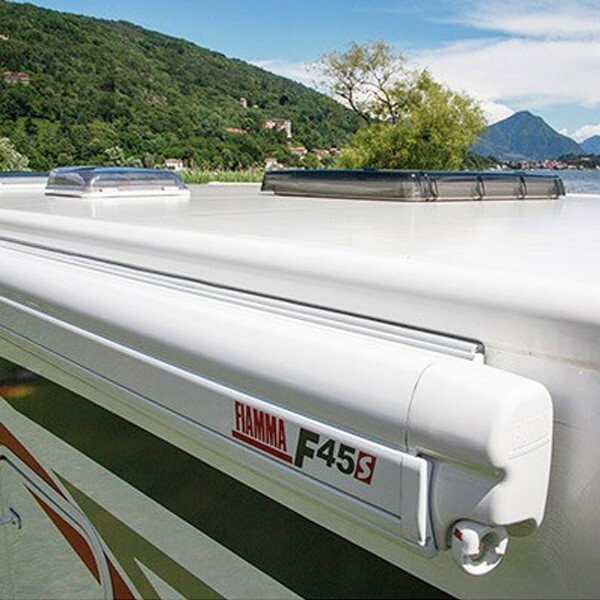 All awnings come complete with the Standard Bracket Kit which allows the awning to be attached to a vertical face on a Caravan/Motorhome/Gooseneck etc. 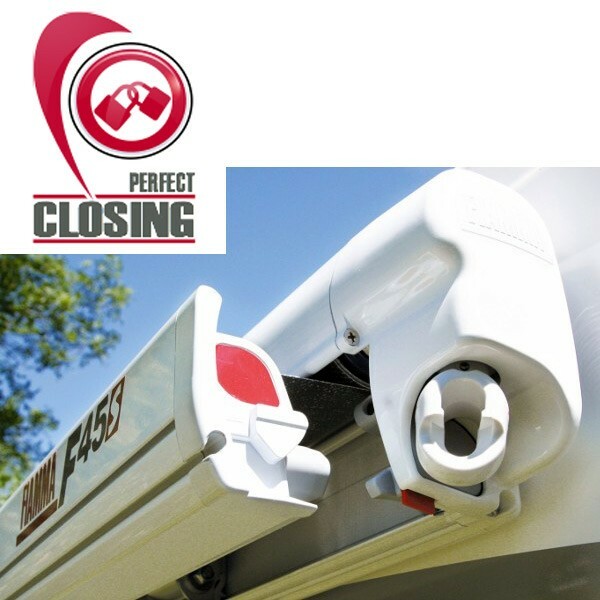 If the awning is being attached to a curved surface or roof rack you will need to purchase a separate bracket kit OR make a mounting that will accept the Standard Brackets. See section on BRACKETS for options. 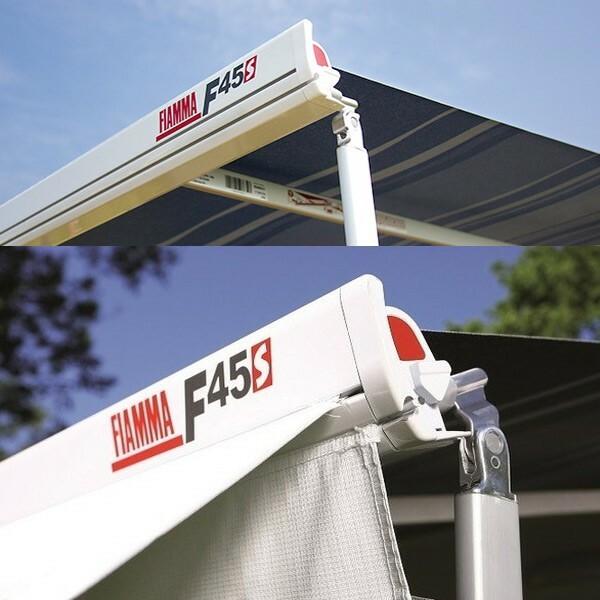 Fiamma offer a range of Anti Flap solution; Straight and Curved Roof Rafters provide extra tension to the canopy, eliminating water pooling and noisy flapping caused by wind. Durable Case - Powder coated metal case adds a sleek look to your vehicle while providing extra protection when not in use. Double Guide - Allows you to use multiple accessories like Screens, Lights, Storage Organiser's & Tie Down Kits. 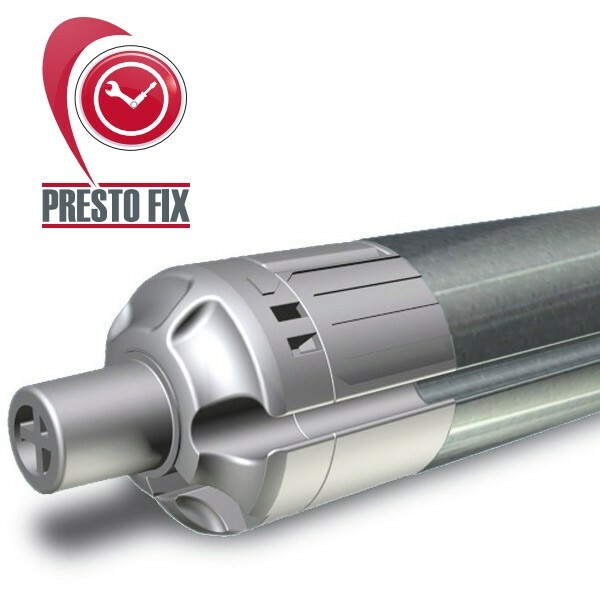 Presto Fix - Enables instant realignment of front bar on closing if needed. One Way Drive - Means a perfect close every time. 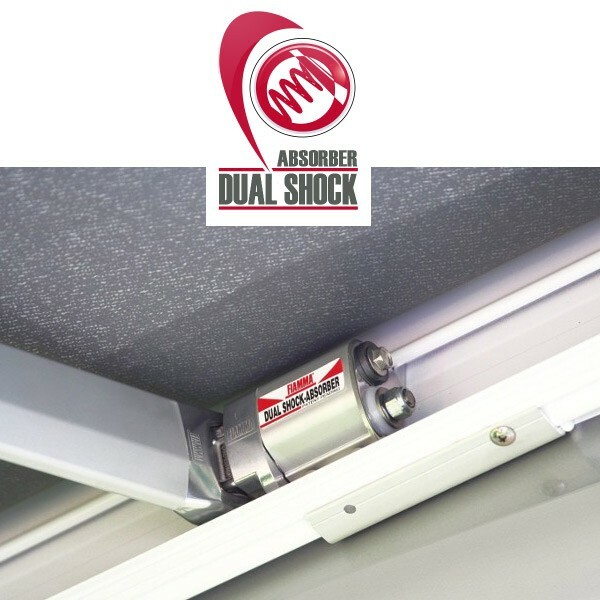 Dual Shock Absorber - Protect both your awning and vehicle. 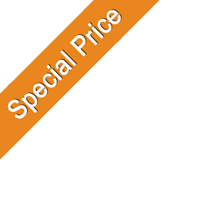 Extra Strong Arms - Reinforced arms with 3.5mm cable provide a fabric tension up to 32kg. 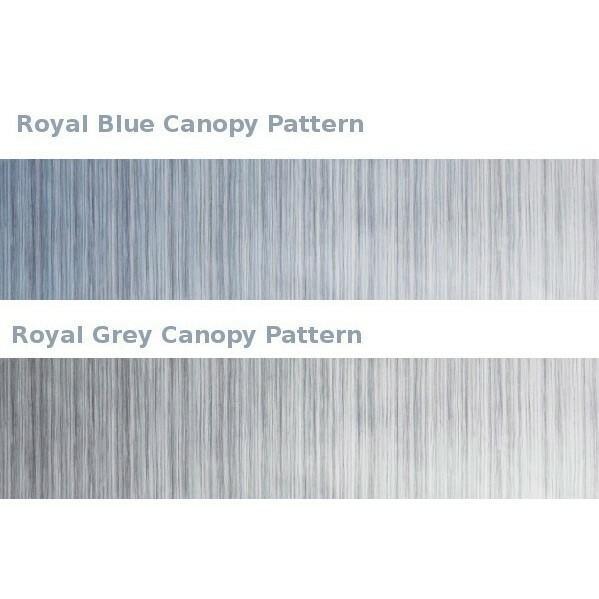 Anti-Scratch Canopies - With an anti-scratch coating on both sides of the canopy they are hardwearing and UV-resistant to stop fading. 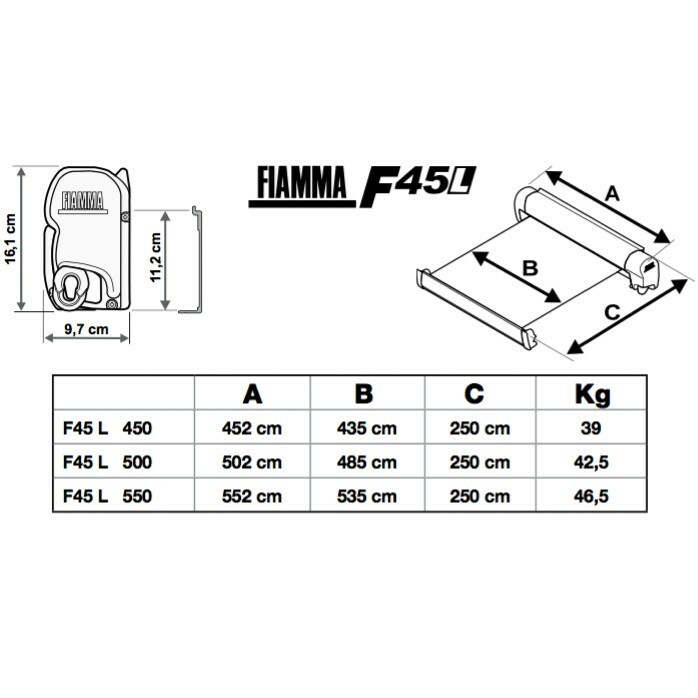 Shipping Dimensions: 520 cm x 16 cm x 16 cm.